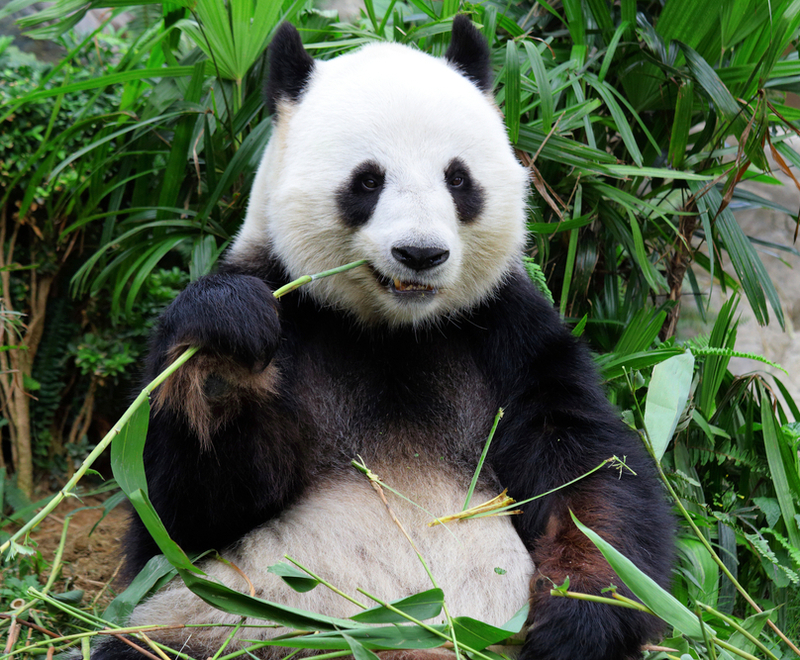 An immersive private journey revealing China's time-honored riches including the Great Wall's best-preserved section, the Terra Cotta Warriors, and furry pandas. In China's southwest, wander Lhasa’s Barkhor Bazaar and visit the Potala Palace; meet the Naxi people - Tibetan nomads - beneath the Himalaya in Lijiang; cruise the Li River; and finally, stroll through Hong Kong's architecturally vertical metropolis. 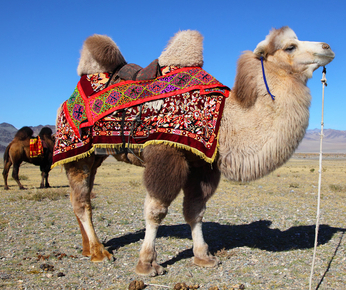 This journey introduces you to Mongolia at its most extraordinary. Admire the rich pageantry of the Naadam Festival, watch a traditional horse race and ride a camel though stunning Gobi Desert dunes. This exceptional journey will be available again in July 2017. Take in some of the most magnificent mountain vistas on Earth as we journey overland across the Tibetan Plateau to the North Face Base Camp of Mount Everest and into Nepal. 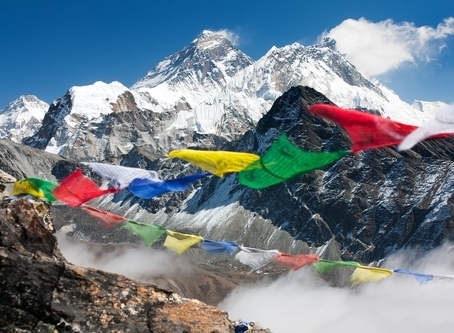 Delve into the fabled cities and cultures of Lhasa, Shigatse, and Kathmandu. Peter Hillary will join you on this extraordinary small-group expedition! Bangkok to Hanoi - Cambodia and Vietnam in-depth plus cruising the Mekong River aboard the AmaDara - Siem Reap to Ho Chi Minh City. The bejaded and bejeweled Buddhas of Bangkok, the mystique of Angkor, the pagodas and floating villages of the Mekong, the high energy of Saigon and silks and lanterns of Hoi An . . 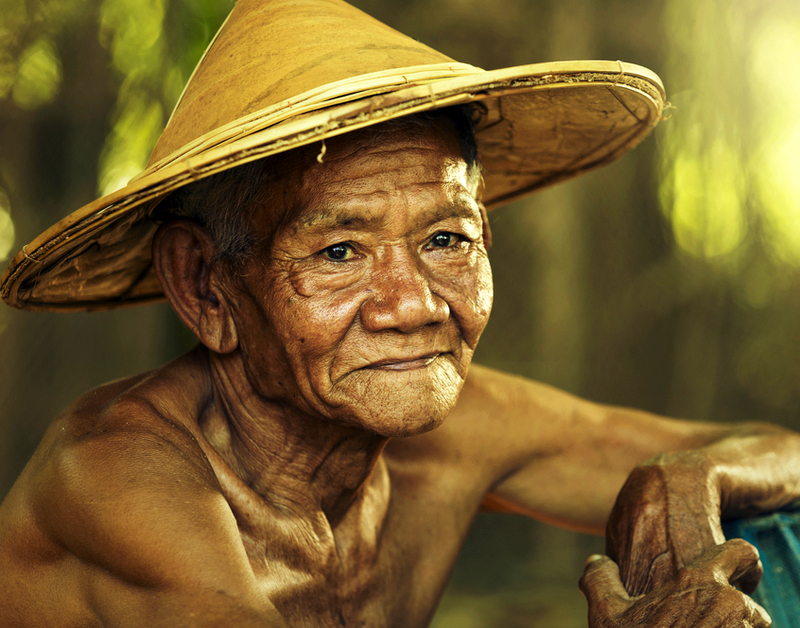 Step back in time to the old majesty of Indochina, and experience its vibrant here-and-now. Traveling by plane, road and camel, trace one of humankind’s most important arteries of trade and culture fromChina to Kyrgyzstan to Uzbekistan. This immersive journey through time ties together whole passels of civilizations, epochs and sceneries, traversing the heart of Asia by following one of the Silk Road's major branches. 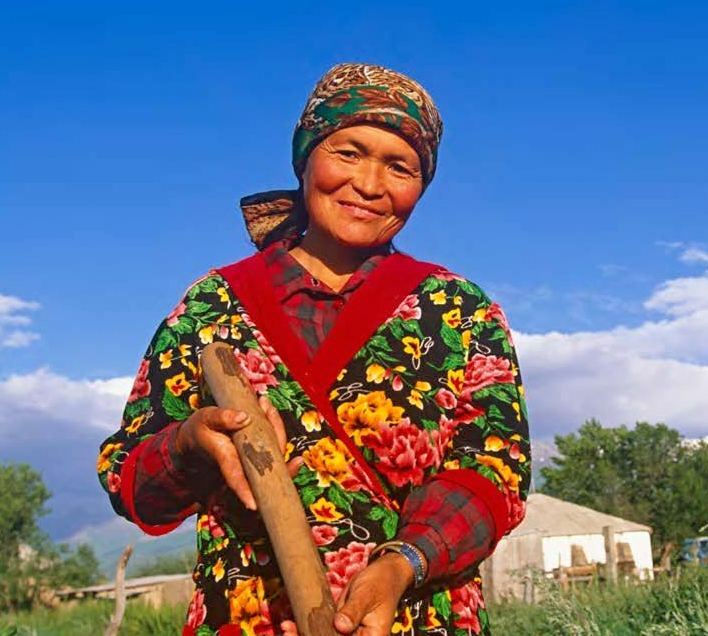 With Xian and Tashkent as its bookends, skirt deserts, lope over mountains, and cross rare borders. 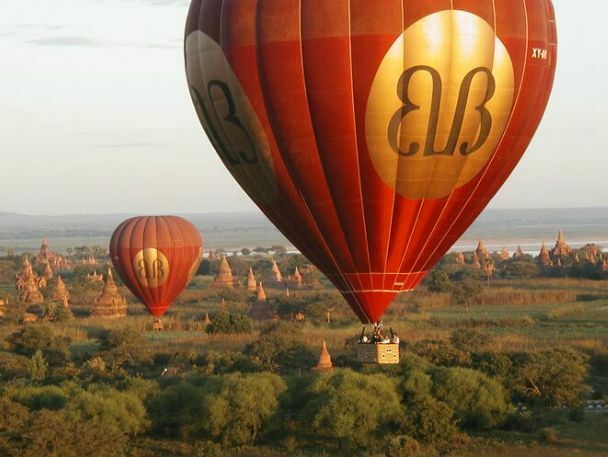 Dramatic Myanmar (Burma) is Southeast Asia's Hottest Destination! It is an intrepid traveller's dream. For a glimpse of old Indochina, there isn't a more eye-opening destination than this mysterious country, which only began allowing Western travellers into its borders in recent years. Experience the pagodas, monasteries, markets, and delightful residents of Myanmar! The bejaded and bejeweled Buddhas of Bangkok, the mystique of Angkor, the warm smiles and floating villages of the Mekong, the high energy of Saigon and silks and lanterns of Hoi An . . 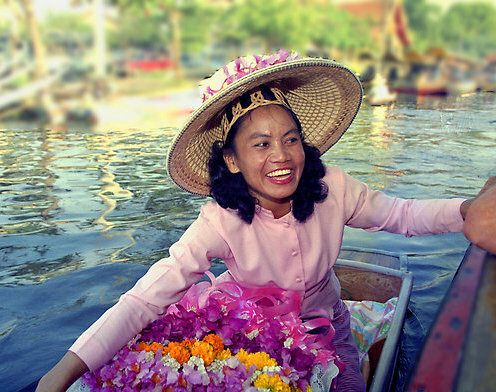 Step back in time to the old majesty of Indochina, and experience its vibrant here-and-now. Cambodia and Vietnam in-depth. An exceptional itinerary! 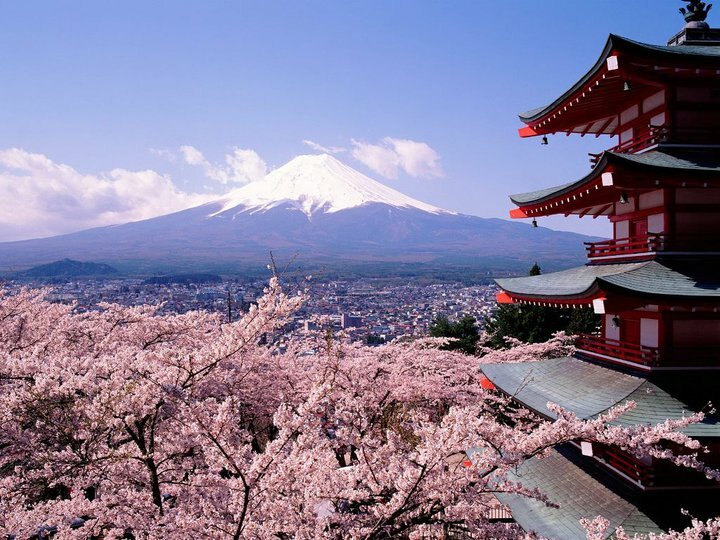 Visit Japan's scenic ports and rarely seen wilderness areas - all while sailing aboard the beautiful Le Soleal, exclusively chartered for this unique expedition. This one-of-a-kind journey navigates Japan's less-frequented interior and coastal areas in style and in the company of an award-winning expedition team. 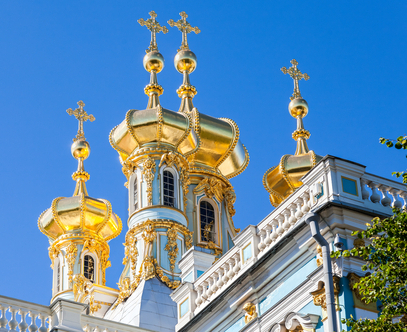 There has never been a better time to experience Russia, one of the most extraordinary countries in the world. From mid-May to mid-June, St. Petersburg is aglow - literally - thanks to the natural phenomenon known as the White Nights. The sun dips but doesn’t truly set. It’s a time of incredible celebration . . and the theater really kicks into high gear! Two Tailor Made travel journeys to and through Thailand customized to your interests. Temples, Buddhas, waterways, the natural beauty of the north and white-sand beaches of the south - perfect for a light-hearted holiday. Embellish upon either itinerary and extend your stays as you wish. A delightful 7 to 10 day vacation for singles, couples, small groups and families. 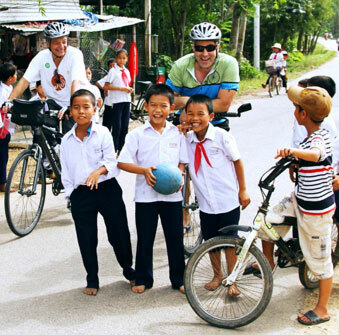 Bike through quiet tree-lined country paths, incredible beaches, banana plantations and thriving local markets. 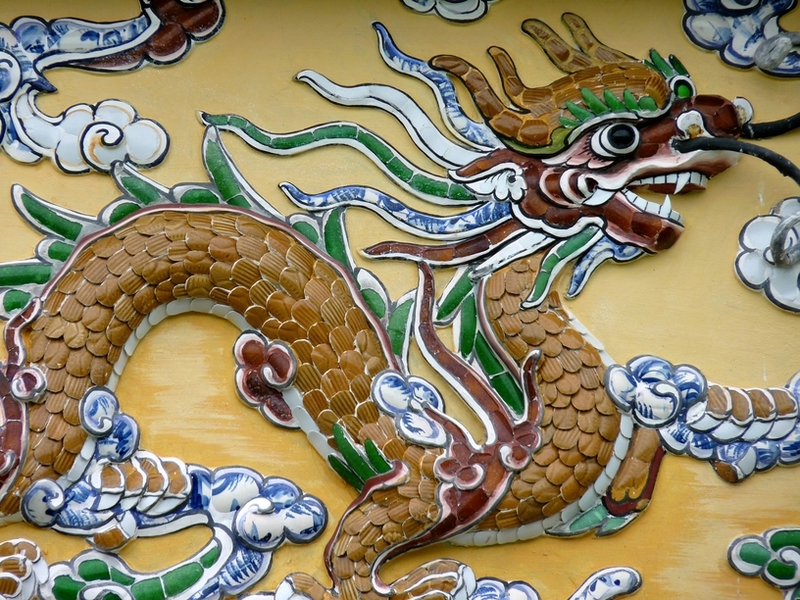 Vietnam's time has come — touted as the safest place in Asia, it is a phoenix in flight.